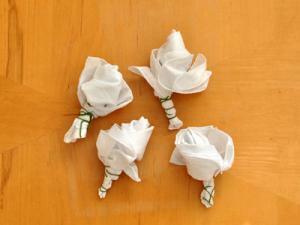 Create a beautiful bouquet of roses using wedding hankies! 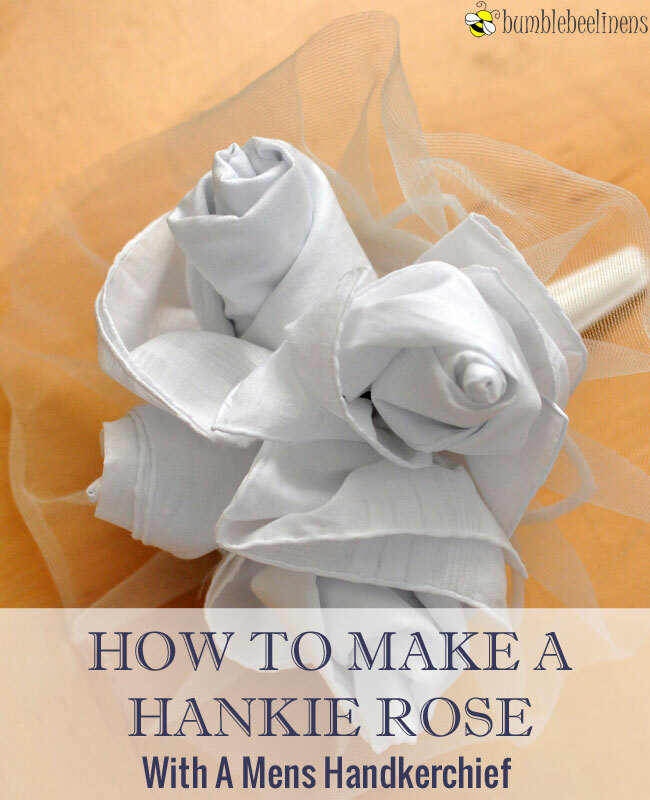 These lovely bouquets are ideal for the wedding rehearsal and you and your bridesmaids will have a blast making them together! 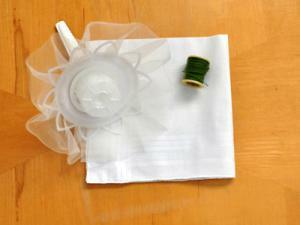 They are easy to make and there is absolutely no sewing involved. 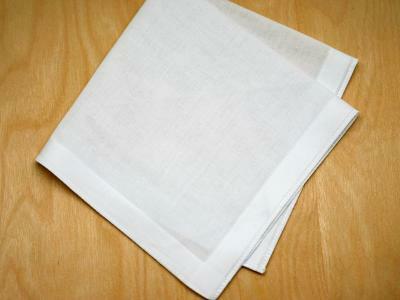 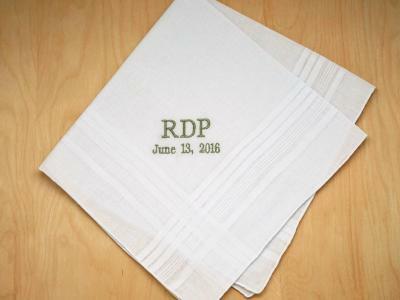 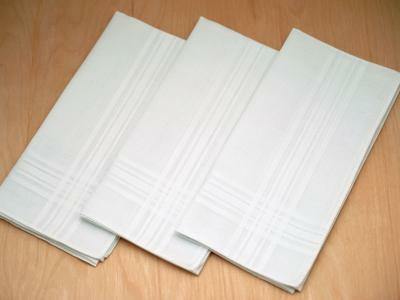 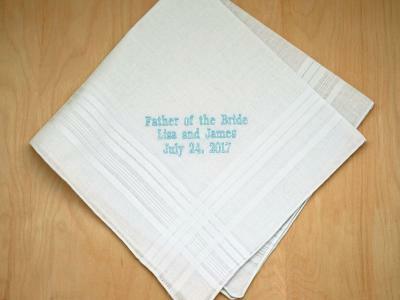 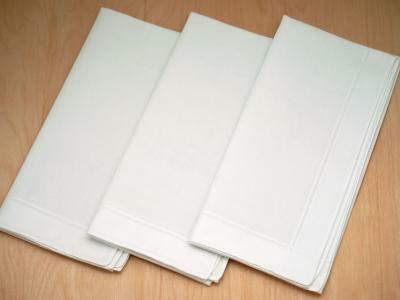 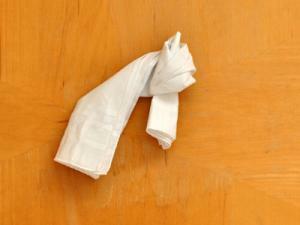 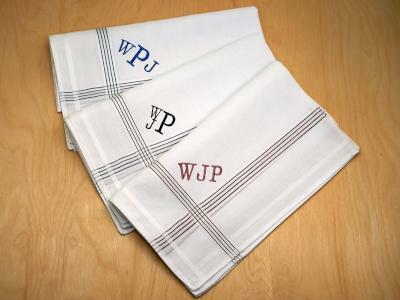 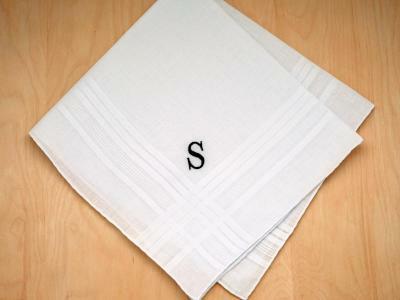 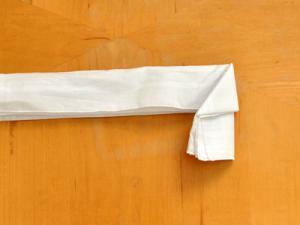 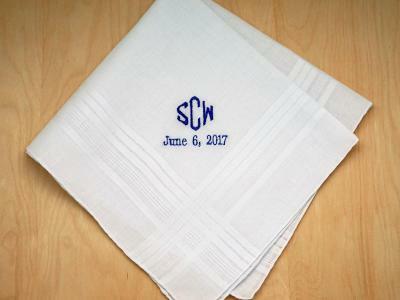 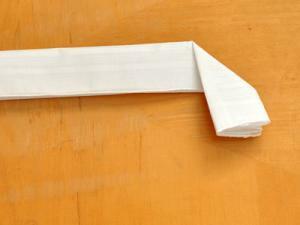 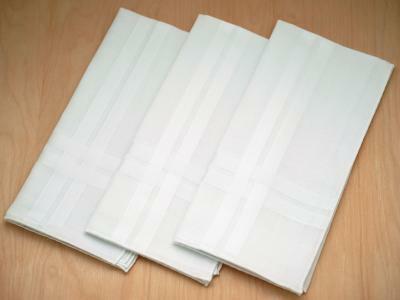 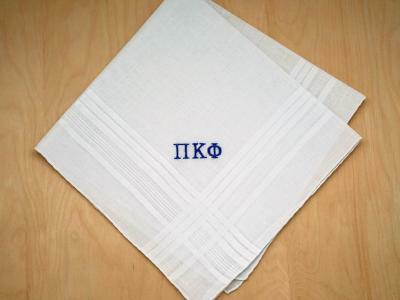 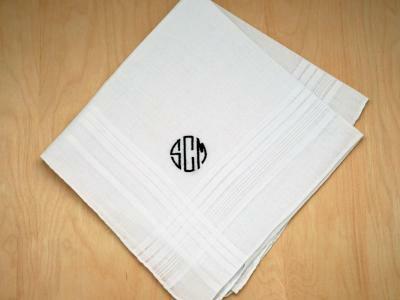 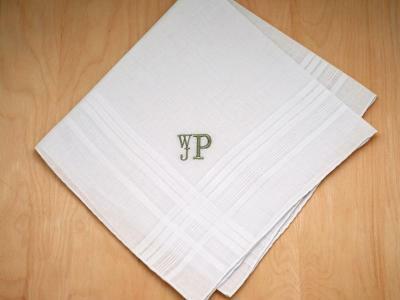 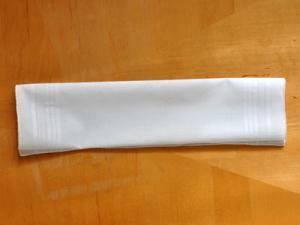 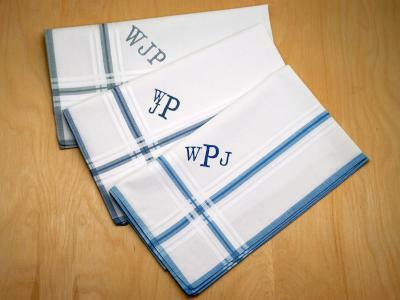 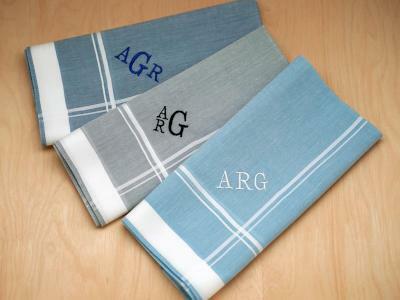 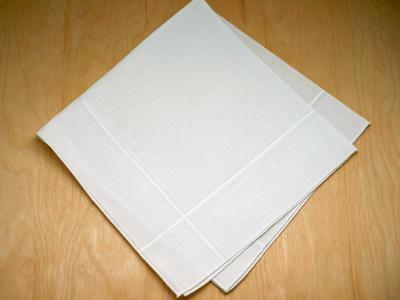 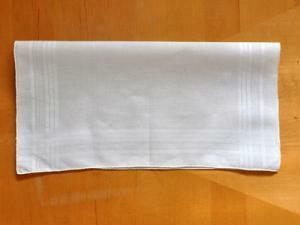 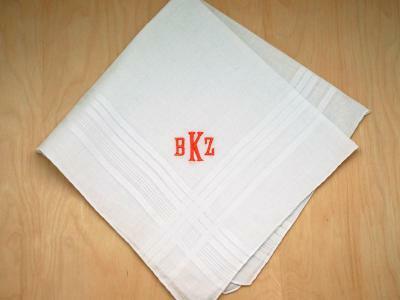 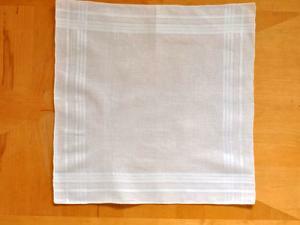 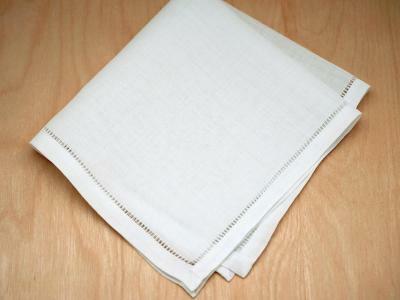 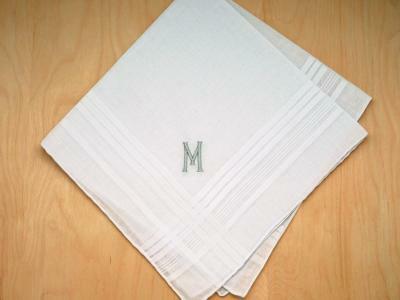 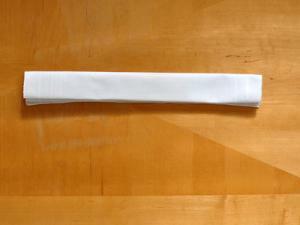 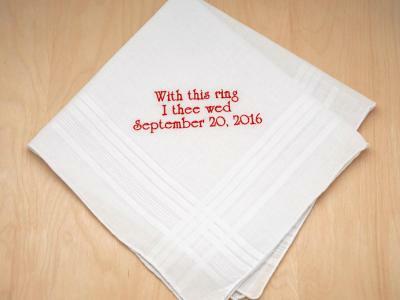 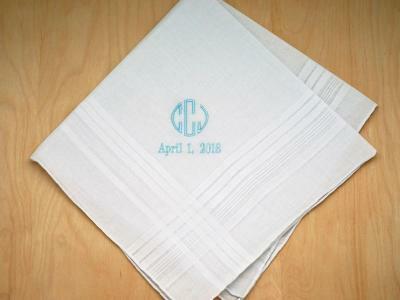 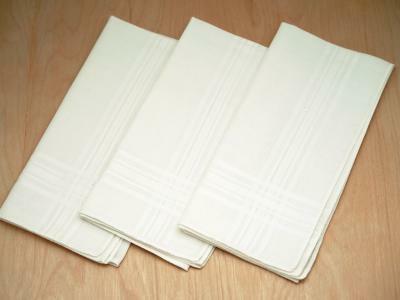 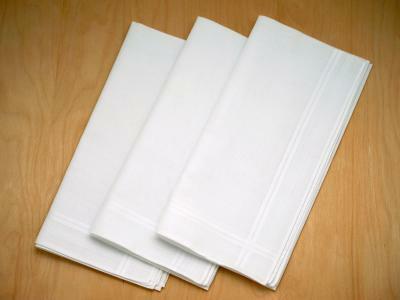 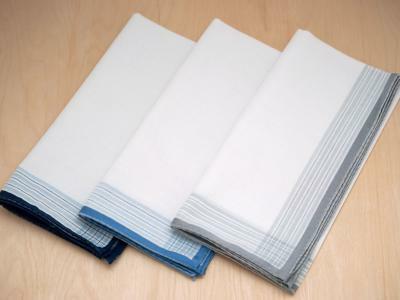 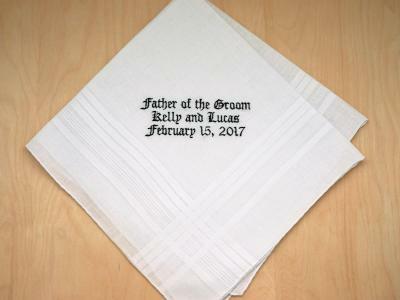 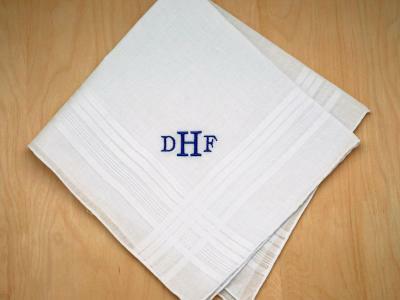 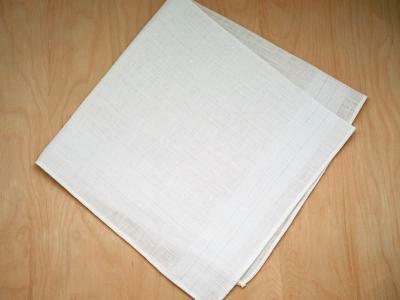 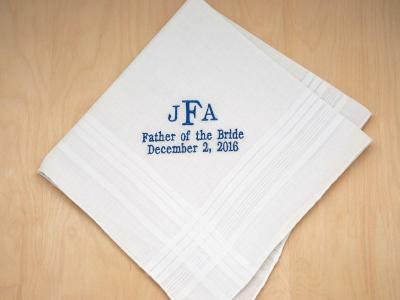 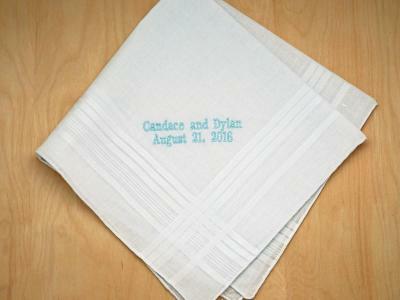 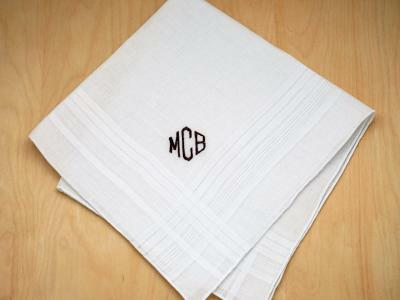 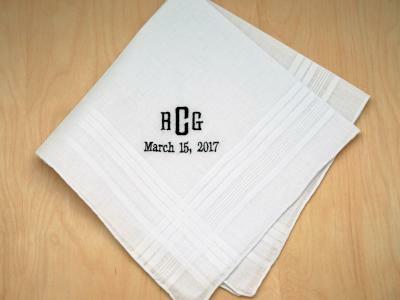 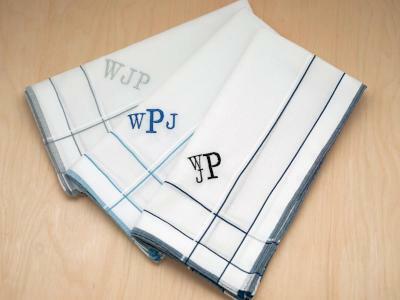 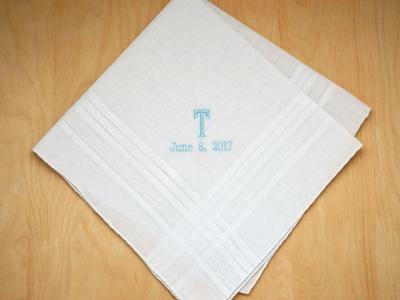 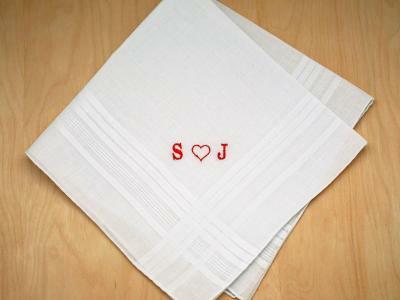 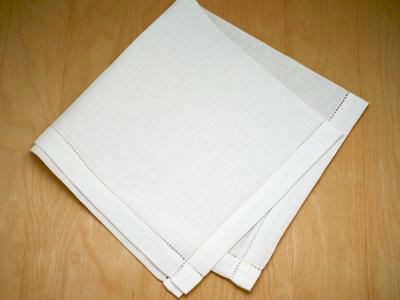 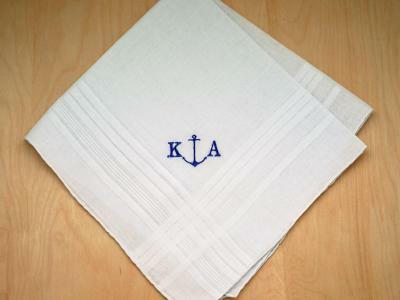 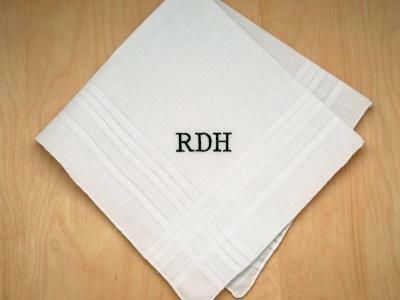 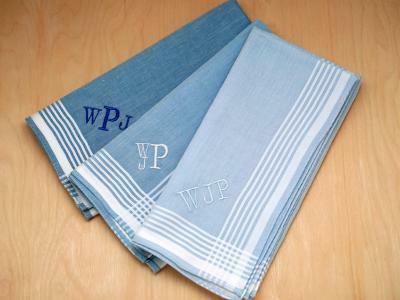 5 wedding handkerchiefs (ideally not adorned). 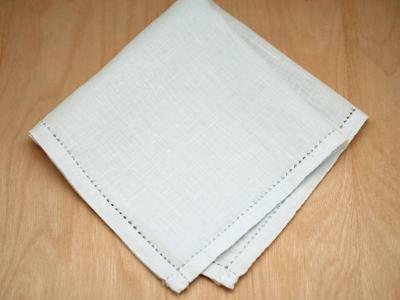 In these instructions, we are using a mens handkerchief. 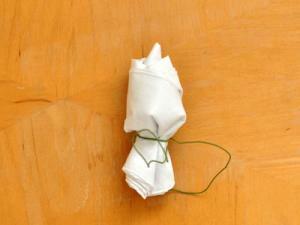 Now twist the hankie around the bud, but looser, until the rose is the fullness you want. 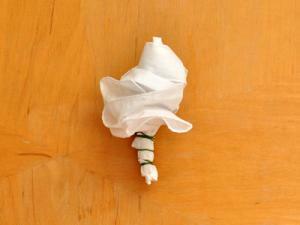 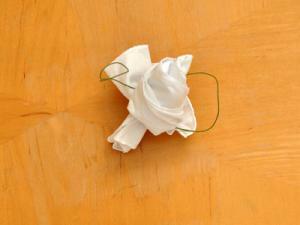 To finish the rose, wrap the base of the rose with floral wire.